Ten automakers equipped more than half of the vehicles they produced between Sept. 1, 2017, and Aug. 31, 2018, with automatic emergency braking (AEB), according to the National Highway Traffic Safety Administration (NHTSA) and the Insurance Institute for Highway Safety (IIHS). This is the second update of manufacturer progress toward equipping every new passenger vehicle with the crash avoidance technology by Sept. 1, 2022. Toyota remains the front runner in terms of the total number of vehicles produced with AEB. The automaker equipped 2.2 million (90 percent) of its 2.5 million vehicles with AEB. Nissan has the second-highest number produced with AEB — 1.1 million (78 percent) of 1.4 million vehicles. Honda is third-highest with 980,000 (61 percent) of 1.6 million vehicles produced with AEB. 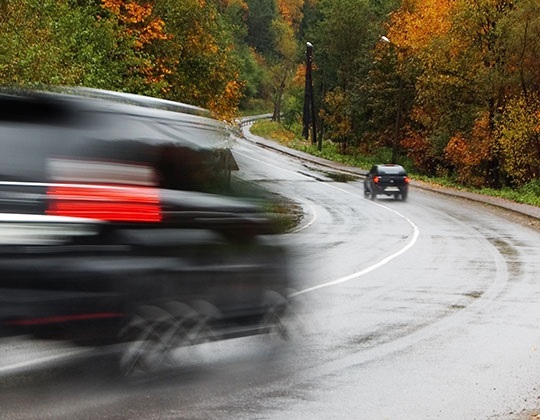 "Technologies like automatic emergency braking can help make cars safer on the roads, which means Americans are safer when traveling," said NHTSA Deputy Administrator Heidi R. King. "This update on the status of the voluntary AEB commitment demonstrates how collaborative approaches to advance safety technology can be an effective way to advance our shared safety goals. 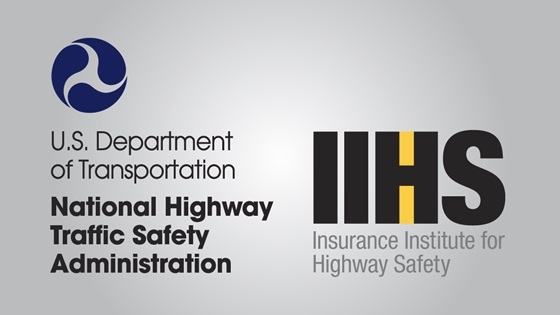 Working together, we can reduce crashes and prevent injuries." "Getting AEB on the road as soon as possible was the main aim of the commitment, and this latest report shows that a significant proportion of vehicles left the factory with AEB on board," says David Zuby, EVP and Chief Research Officer of IIHS. "When it comes to being on track for the 2022 targets, most manufacturers are ahead of the curve, but far too many still need to kick their efforts into gear," says David Friedman, VP, Advocacy, for Consumer Reports. "It is also encouraging that more than half of models now come with AEB standard, and a third already have more advanced capabilities like pedestrian detection." The participating automakers include Audi, BMW, Fiat Chrysler, Ford, General Motors, Honda, Hyundai, Jaguar Land Rover, Kia, Maserati, Mazda, Mercedes-Benz, Mitsubishi Motors, Nissan, Porsche, Subaru, Tesla Motors, Toyota, Volkswagen and Volvo. These companies represent more than 99 percent of the US auto market.